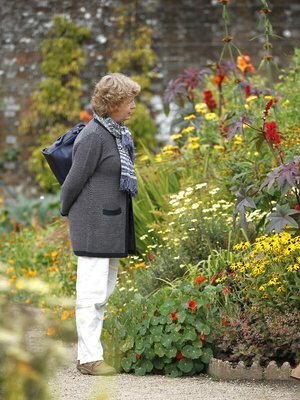 The West Dean Gardens Restaurant and Gift Shop overlooks the beautiful Lavant valley and West Dean park. The River Lavant runs alongside. 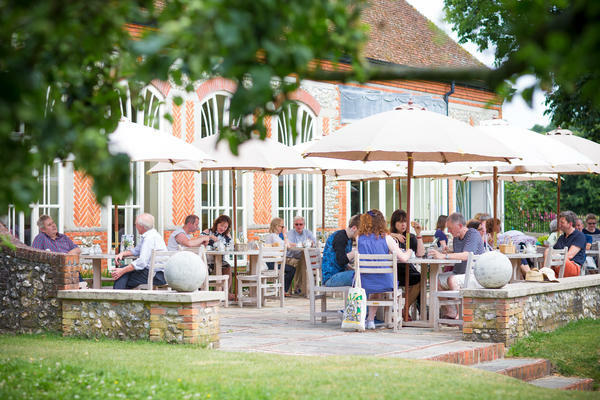 Built in the local brick and flint, the licensed restaurant is light and airy with a large garden terrace where visitors can enjoy some refreshments whilst admiring the views. The adjoining shop is the perfect place to pick up a gift or a plant for your garden. 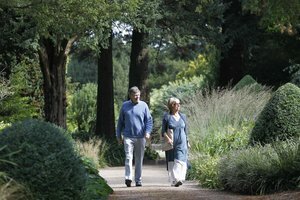 You can use the restaurant and shop without paying Gardens entry except on our busy event weekends when the shop and restaurant will only be open to event visitors. The shop, restaurant and majority of the gardens are accessible to wheelchair users. Please contact us in advance to make the most of your visit. 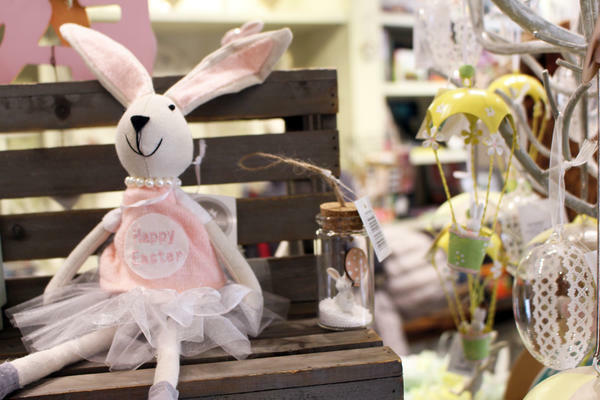 The Gardens shop has an imaginative range of gifts including jewellery, stationery, housewares, gardening products and gifts for children at very reasonable prices. Don't forget to visit our outdoor plant sale area too, there's some great varieties to choose from, plus pots and other accessories. Seasonal stock is regularly updated including the plants and flowers for sale. It's well worth a regular visit. 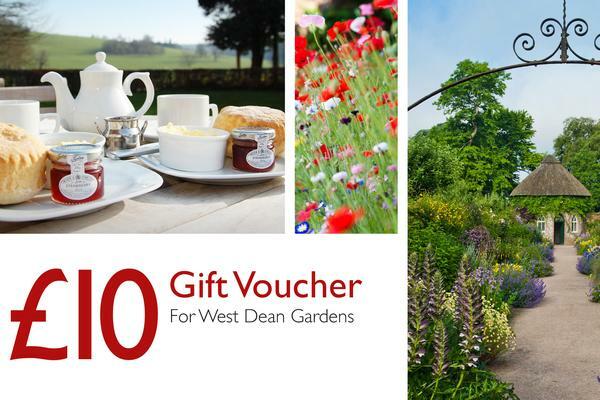 The perfect present at any time of year, our West Dean Gardens gift vouchers are available to purchase from the Gardens Shop. Available in £5, £10 or £20 denominations the vouchers can be used in the Gardens Restaurant, Shop or for Gardens entry. 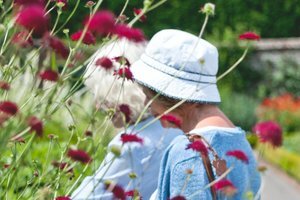 In addition to this you can also treat someone to an 'Afternoon Escape' voucher, cream tea and Gardens entry for two people, £25. Also available from the Gardens Shop. Lunch served 12 noon - 3pm. Breakfast is served on Saturdays, Sundays and Bank Holidays. Although we do not take reservations for our Restaurant, our team are on hand to help you find a table as quickly as possible. The West Dean Gardens Shop and Restaurant are part of West Dean Ltd, Company number 1363911, registered address: West Dean, Chichester, West Sussex, PO18 0QZ.